The Williams Formula 1 team picked its new livery to reflect a more modern status, having initially considered reverting to its “traditional” navy and white colours for its 2019 car. 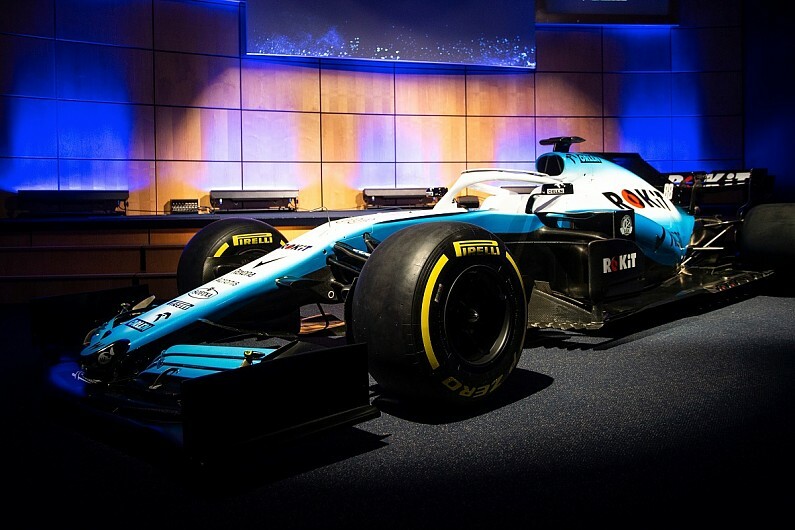 Williams unveiled its new light blue-and-white look on Monday at a launch event that included the reveal of its new title sponsor ROKiT. It replaces the famous Martini stripes that had adorned Williams’s cars from 2014 to the end of last season. Glenn Freeman is joined by Autosport’s Formula 1 reporter Scott Mitchell to discuss who Williams’s new title sponsor is and why this livery’s been chosen.